Facing a UK Visa refusal is not the end of the world. The above statement cannot be reiterated enough. 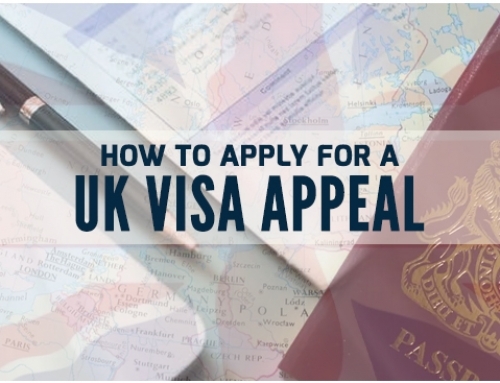 There is a process to apply for an appeal or a review for most of the visa categories. Today we are going to focus on UK Visa refusal of Visit Visas. What can you, as a visa applicant do, if you are facing a UK Visa refusal for your visit visa? Holiday season is upon us and so is Christmas. What better place to celebrate the festival than in the snowy winters of the UK? UK tourism stays active throughout the year. All seasons in the UK open up a variety of tourist attraction for the visitors. But it’s truly magical to experience Christmas in the UK. To experience the beauty and culture of the UK, visitors are required to apply for a UK Visit Visa. It is easy to apply for a visit visa but it may not be as easy to successfully obtain that visit visa stamp on your passport. Even a simple inconsistency in the application can possibly lead to an outright refusal by the Home Office. The question that arises here is that what is your next course of action after receiving the refusal? Do you have a remedy other than reapplying for the application? For all UK visa refusals the applicants are provided a Notice of Refusal detailing the reason for refusal and specifying the options available to the applicant. This may be either in the form of an Appeal or filing an Administrative review petition. But Appeals and Administrative Review are not available for visit visas. So if your visit visa application is refused, then you do not have the right of appeal or administrative review. If your refusal has been made on the ground of human error or genuine mistake in the application, then making a fresh application is the favorable and less expensive option to choose. But if the refusal has been made on an unlawful ground or if you believe that the case worker has not acted in line with the legal provisions then you may choose to initiate a Judicial review of the same. The first stage in the Judicial review process would be to file a Pre-Action Protocol (PAP). PAP comes at a pre-litigation stage, essentially so that unnecessary court proceeding are avoided and the court’s time is saved. 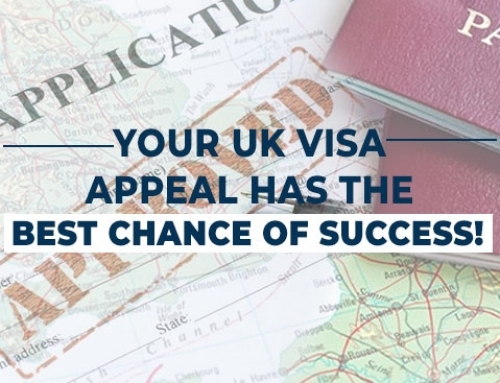 If you have are facing a UK visa refusal for your visit visa and believe that you have sufficient grounds to file a judicial challenge, you can speak to our UK Immigration experts at The SmartMove2UK (a unit of Smart Move Immigration) for advice and assistance. Drishti Saxena is an Attorney at The Smartmove2UK in the UK Immigration team at the Mumbai office. She assists with a range of immigration applications, including corporate clients, high net worth and personal clients. She specializes in Tier 1 (Entrepreneur) applications for high net-worth individuals.